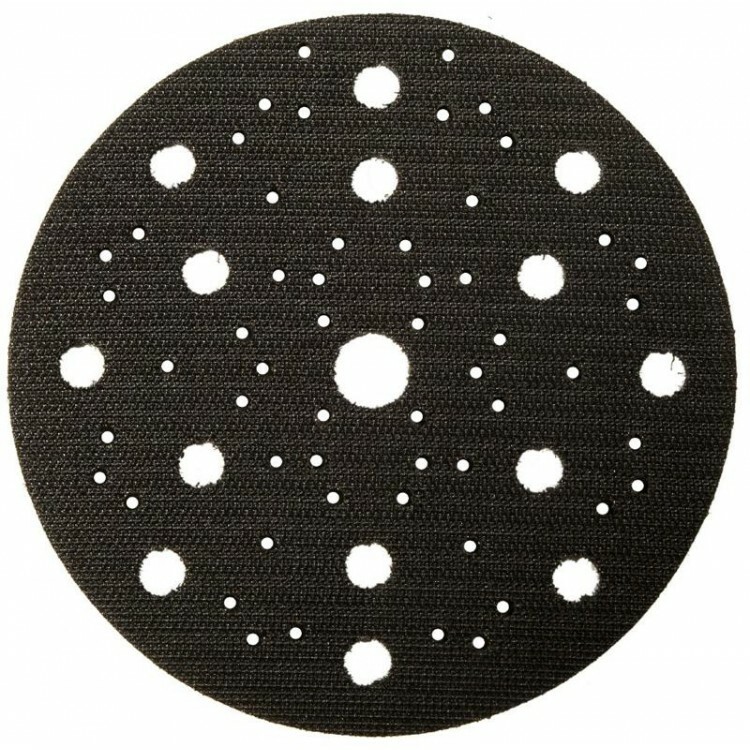 The 10 mm thick multi interface pad is used in combination with hook & loop sanding discs for sanding rounded surfaces and contours, with Mirka's net abrasives. The interface pad is placed between the base plate of the sanding machine and the sanding disc to stabalise the sanding process. Using the interface pad will also produce a softer result.